We are active in the sectors of chemical risk prevention and infusion administered in hospital settings. We develop solutions that raise the levels of safety in patients and healthcare operators and reduce hospital management costs. The Hospital Business Unit develops a wide range of medical devices for preparing and administering antiblastic chemotherapeutics in closed circuits. A complete offering of systems that ensure the utmost safety and protection to both hospital and veterinary oncology personnel. 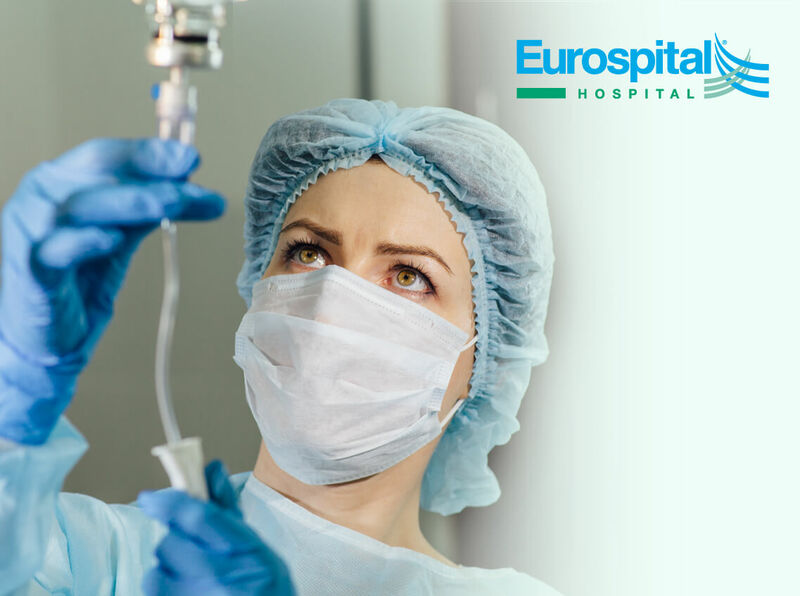 Innovative solutions for the protection of the staff working on the preparation of antineoplastic agents and taking care of patients. Sistema chiuso per la preparazione di chemioterapici antiblastici. Innovative solutions for the protection of the staff working on the preparation and administration of antineoplastic agents. The first double scale flow regulator optimised for low infusion rates.